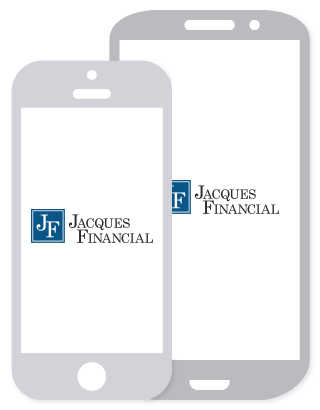 Jacques Law believes in providing great value for practical solutions. 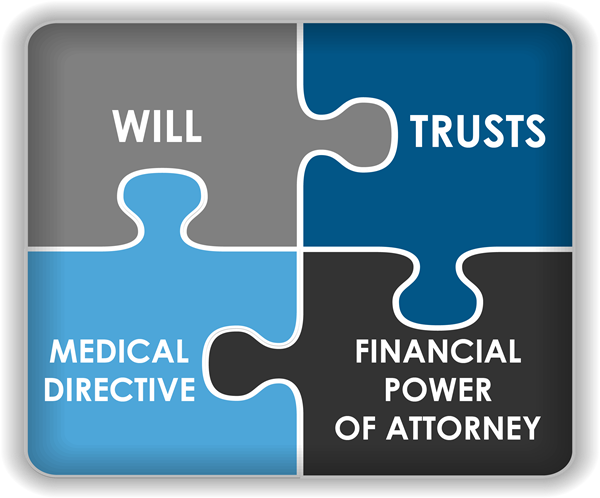 Practice areas include wills and estate planning and emerging and small business. Your estate plan will address management of assets during your lifetime, disposition of assets upon your passing, end of life health care decisions, and appointment of representatives and fiduciaries. Income and estate tax implications will be considered during the planning process. If you have young children, your plan will also include guardianship and asset management. Your emerging business plan will include entity formation as a first integral step. Choice of entity, the organizational meeting and filing of formation documents will be navigated for your new venture.